why is energy saver mode more helpful to the air conditioner? As global temperate rises at a steady pace and consumerism attaining more and more market exposure, air conditioners are no longer a luxury appliance. Look around and you will see air conditioners of different shapes and sizes mounted across walls in arrays. Innovation and technology have not only compressed air conditioners into a more sustainable and affordable product, but the need to condition the air around us has also become indispensable with respect to pollution and heat. Nevertheless, with each product, comes an expense graph in order to maintain its good health. Air conditioners too, employ energy saving mode functionalities which not only cut down the bizarre electric bill at the end of the month but also contribute lesser toxic to the environment. Let us look more into it. What is an energy saver in air conditioners? As per surveys, it is studied that the air conditioners that were manufactured after 2000 consume between 30-50% lesser energy than the ones built earlier. We often come across terms in big bold letters saying ‘energy efficient’ or ‘energy saver’ or ‘star rated’. But what exactly does that mean? Air conditioners run on the same principle as refrigerators where a central pump and its artery of circuits form the cooling system, monitored by a compressor. An energy saver basically means alternating between compressor functionalities and its blower fan, in order to reduce overall units of the appliance. This mechanism means that the air conditioner will run efficiently without using its window conditioner the entire time it is on. These being the basic idea behind energy savers in air conditioners, newer models of ACs are one step ahead in the game. The goal is to bring the temperature down in an enclosed space and these ACs turn off altogether without any external stimuli once the temperature is set at the desired range. Again when the unit senses an increase in temperature, it is turned back on. How to turn the AC in energy saver? 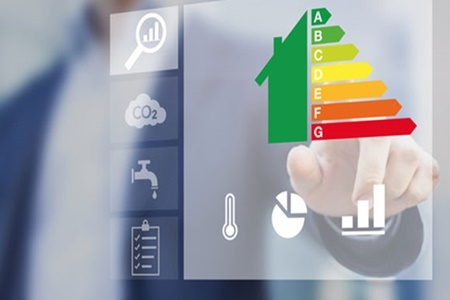 The internal process may seem a bit complicated, but to use energy saving mode is the easiest part. 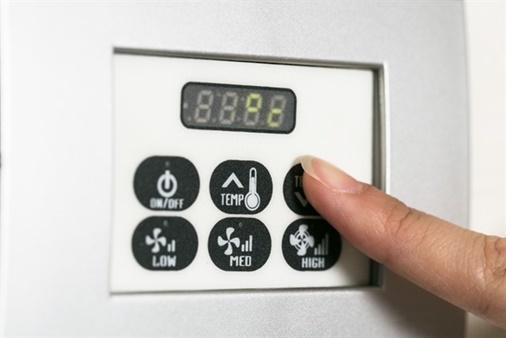 Irrespective of whether your AC is a window AC, a split AC or a central cooling system, they all come with a button on them, their remotes or control panels with strategic signs and readings. However, it is entirely on the user to decide whether to use this particular functionality. How can it help lower bills? The number of units saved translated to the amount of money saved depends on a number of factors. Star rating of an AC indicates the power consumption of the machine in watts/hour. This is not same for ACs under same star rating. It varies from brand to brand, its weight and capacity. However, the more the rating, the more the savings. The type of AC in use also determines savings portions. Categorical features like a brand, weight, capacity, star rating along with its type will accumulate into a collective calculation for hourly savings in currency. 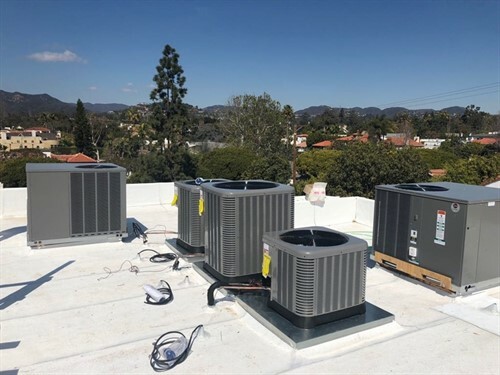 There are approaches to keep cool without turning on the aeration and cooling system, however when the mid-summer temperatures begin busting once in a while ventilating is an absolute necessity. 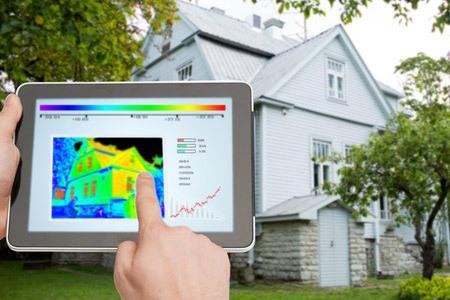 Here are some tips to maintain the energy saver going strong from your side! Keep the AC Lower at Night. During the night you don’t require a similar level of cognizant cool. Have a go at turning your AC down amid your rest hours or, if your unit has one, use the “rest mode” which brings down the yield on a clock. Utilize Window or Portable Units: If you aren’t into cooling your entire home, have a go at utilizing a versatile unit to cool only the region you’ll be working in. They utilize something like half less vitality than a bigger focal air unit would to chill a similar space. Shut off Vents: The chill air will sneak off normally by shutting the vents as you are compelling all the air up top in the first place, chilling as it falls off. Regular Servicing: Some essential support may be all that your aeration and cooling system needs to give profitable returns in the long. Check the Ducts: Keep the duct without air conditioning and make way for faster cooling. Set Furniture Strategically: Furniture that hinders aerating and cooling vents implies you could be cooling the back of a seat or the base side of your couch. Place them so that the air has space to mingle around the room. Attempt 78 Degrees: 78 degrees is a decent point for an aeration and cooling system to keep running at its ideal execution level. Lighting: Turning lights off can help decrease your warmth, yet focusing on how much light you let in from open windows can likewise assume a noteworthy part. In spite of the fact that it may appear to be hypochondriac to open and close your windows consistently with the changing of the sun, it has a gigantic effect in how much warmth your A.C is going up against. AC on when no one is home: If you can, while you away turn your AC up to 85 and ensure the windows and curtains are shut. In spite of the fact that it will be hot for a couple of minutes when you get back home, the blinds will help keep the sun out and the warmth won’t be substantial to the point that your unit should work extra time to chill the room back. Use your ceiling Fan: We depend on ventilation systems to keep things cool, yet having the assistance of a couple of supplemental fans doesn’t hurt. They utilize less vitality than your aeration and cooling system unit, so having them around as reinforcement is an awesome thought. If a onetime investment and a few simple habits can save your monthly bills as well as extend a helping hand towards the betterment of the environment, then it is all worth it!